Hanoi (VNA) - A new road for freight between China's southwestern metropolis of Chongqing and Thailand’s Bangkok opened on August 5. The 2,700-km channel that exits China from Yunnan province slashes the travel time of 30 days by sea to just 96 hours by truck. Auto parts produced in Chongqing and neighboring provinces will reach Southeast Asian countries more quickly, while products such as fruit, rice and timber from those countries will arrive in Chongqing more efficiently and be distributed to central and western parts of China. 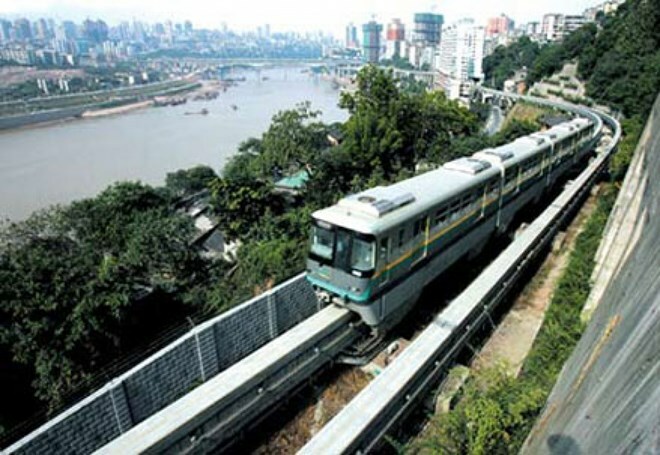 It is the central route of an international road corridor that links Chongqing and the ASEAN countries. The eastern route which exits China from Guangxi to Vietnam’s Hanoi was launched last April.